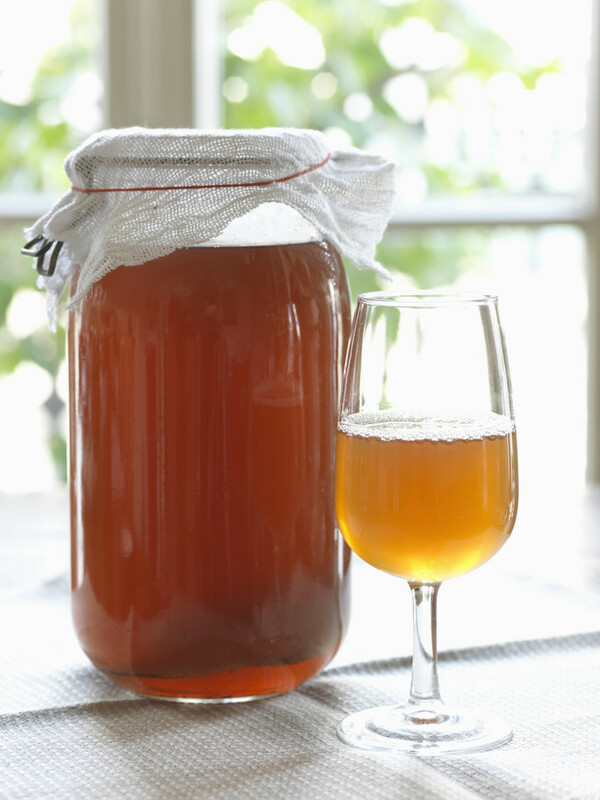 In the last few years, chances are you have heard of kombucha. If the name of the beverage wasn’t enough to intrigue you, the funky-looking floating mass in the bottle should stir some intrigue – even raise eyebrows. We’ll get to that later, though, which brings us to the “what” of kombucha. 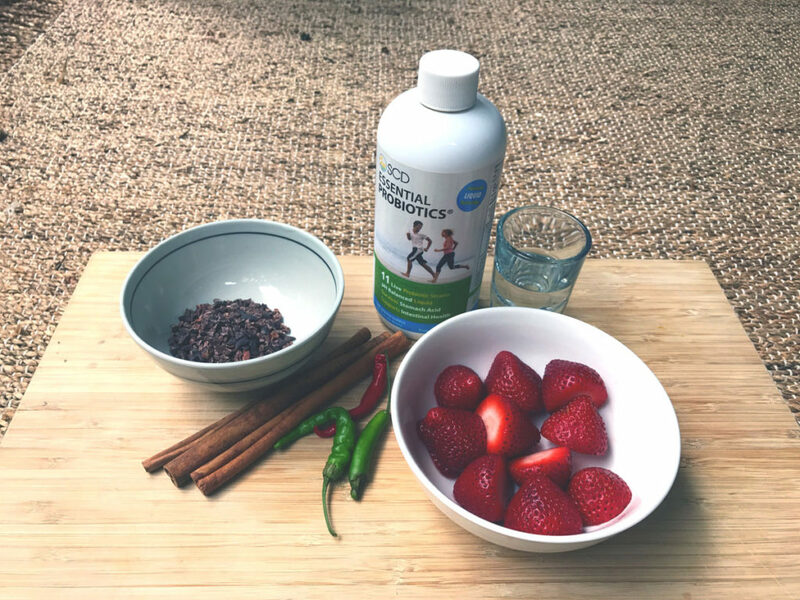 Comprised solely of sweetened black tea and yeast and bacterial cultures, kombucha is chock-full of nutrients. Many people consume kombucha for its believed weight-management and immune-boosting benefits. This comes as no surprise since kombucha earned the moniker ‘Tea of Immortality’ in the Chinese culture. An added perk? As a tea-based beverage, kombucha serves as an energy booster, giving you the benefits of tea with added nutrients. Now it’s time for the fun part! This fermented tea has an unusual production process. 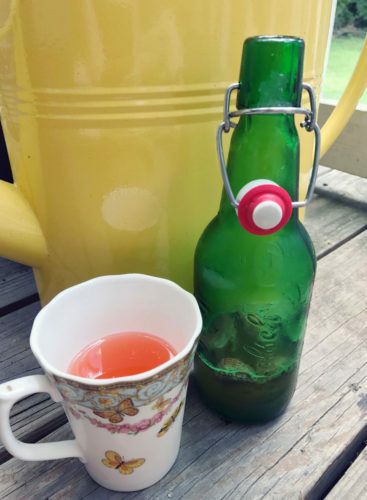 Though simple, kombucha is produced when the sweetened tea ferments with what can only be described as a spongy-looking pancake called “SCOBY.” There’s more than meets the eye, though. This floating mass is comprised of various yeast and bacterial species. 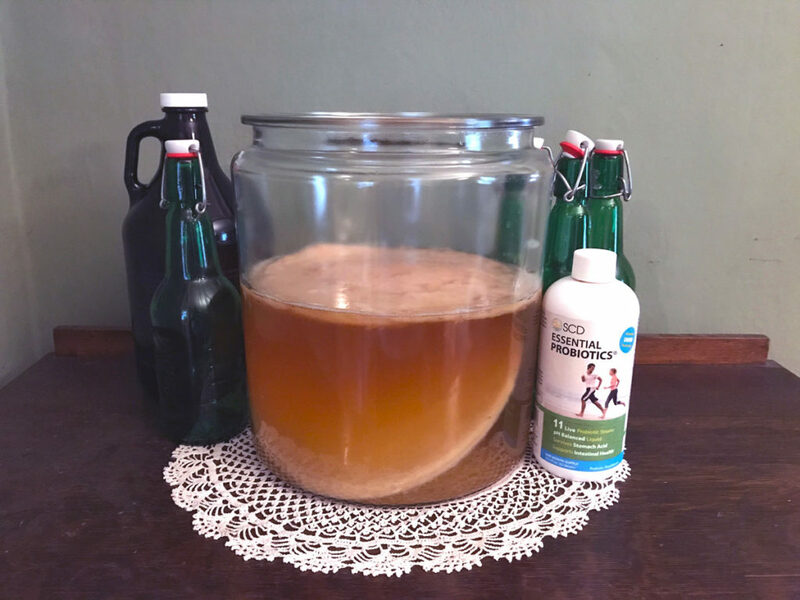 The byproduct of this fermentation process is –you guessed it—kombucha. For more the latest industry news, tune into our blog weekly.